What does it take to achieve truly high performance? Are there specific tricks or secrets? How does it really work? 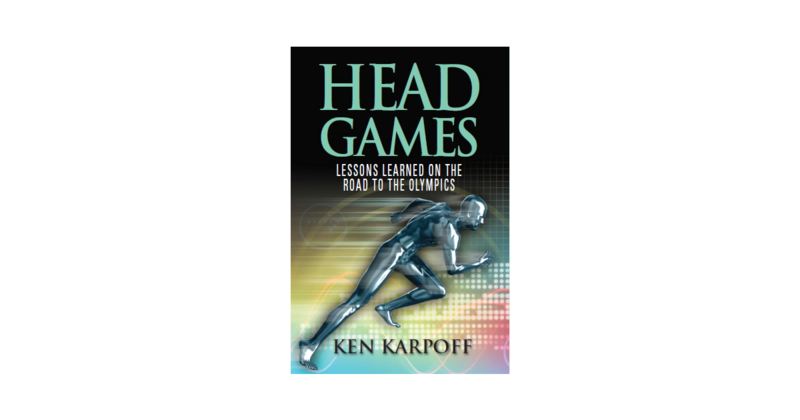 In Head Games, Ken Karpoff lays out his 40 years of observations of hundreds of Olympic medalists on their journeys to the Olympic Games: their successes, struggles, crises and failures. The resulting conclusions are startling. The prevailing high performance narrative misses key concepts that are critical to achieving high performance. There are huge gaps in that narrative, and it ignores the risks that come with its pursuit. The biggest gap in the narrative is the failure to recognize the existence, the power and the utility of the intuitive mind. And yet it is through the sophisticated workings of the intuitive mind that truly high performance is achieved. KEN KARPOFF is a high performance consultant who works with Olympic athletes in both summer and winter sports. He has coached several World Champions and Olympic medalists, consults on high performance in all forms of endeavour, and acts as a high performance facilitator. Ken competed in the 1988 Winter Games in biathlon.